St. Mary Catholic School opened on September 4, 1951 at 5592 South Nevada Street in Littleton, Colorado. 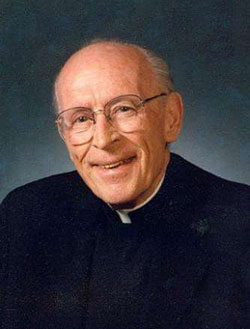 Father Fred McCallin was instrumental in opening the school. After receiving a commitment from the Sisters of St. Joseph of Carondelet, Father McCallin opened the school with an initial enrollment of 110 students in grades one through six. Over the next three years additional classrooms and grades were added, and the first graduation exercise for eighth grade was held on June 6, 1954. By 1958, the school had thirteen classrooms, 700 students, seven religious, and six lay faculty members. Eventually, the small church and school on Nevada Street proved to be inadequate for the growing parish, and Father McCallin secured the Prince Street property. The new St. Mary Church was dedicated on September 13, 1962 with a new school for grades six through eight opening in 1964. Grades one through five remained at the Nevada Campus. At this time enrollment totaled 1,105 students, with ten Sisters and fifteen lay teachers. Kindergarten was added in the early 1970’s. 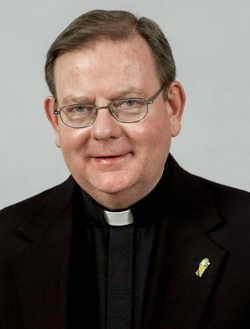 Father Joseph Monahan came to St. Mary Parish in 1986. He envisioned an additional six classrooms, an art room and computer lab, and a multi-purpose room which would double as a school cafeteria. These projects were completed in 1993, and as changing times demanded smaller classes, the school enrolled 650 students on the two campuses, with approximately 24 students per class and three classes per grade level. Under the direction of Father David Blue Jacket, a major renovation to the Church was undertaken and dedicated on March 25, 2001, and a new Pre-K-1st grade addition to the school at the Prince Campus was completed for the 2006-2007 school year, thus consolidating the two campuses and initiating the Preschool. In 2007, Archbishop Chaput invited the Disciples of the Hearts of Jesus and Mary to Colorado, placing St. Mary Catholic Church and School under their care. The Disciples are a religious order of the Catholic Church. 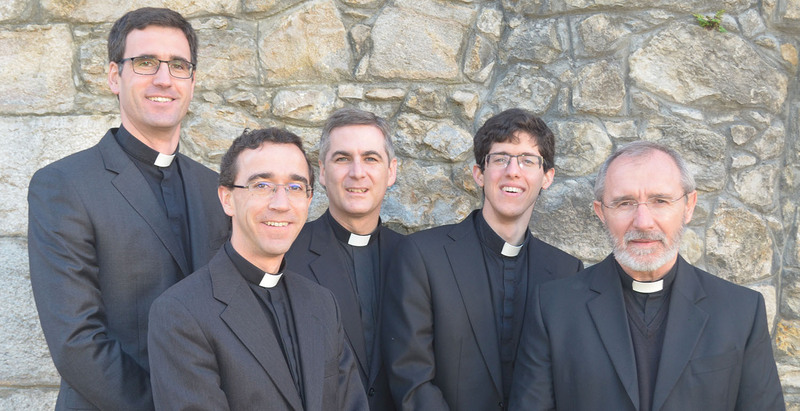 The Disciples initially formed in 1987 in Madrid, Spain and were canonically recognized as a Religious Institute of the Diocesan Right in 2002. 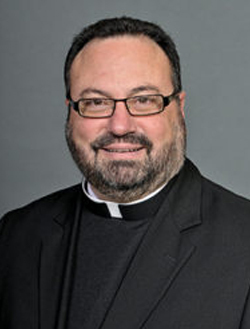 Currently, the pastor of St. Mary Parish and School is Fr. Javier Nieva. 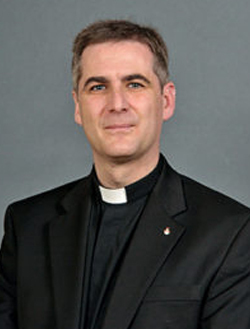 The school chaplain is Fr. Juan Espino. For more information on the Disciples, please visit their webpage: http://www.dcjm.org/en/. Presently, St. Mary School is one of the largest Catholic schools in the Archdiocese of Denver with approximately 470 students. Both the 3-year-old and 4-year-old Preschool programs have a maximum of eighteen students per class. From Kindergarten through eighth grade, there are two classes per grade level with a maximum of 26 students per class.